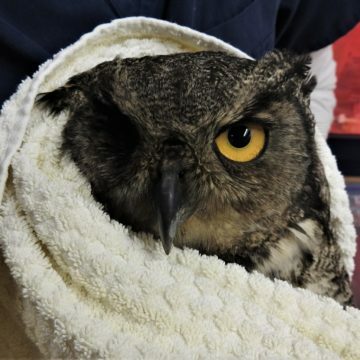 Looking for humane wildlife removal? 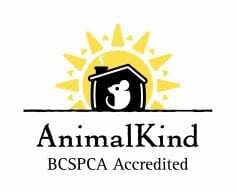 AnimalKind is the BC SPCA’s animal welfare accreditation program for pest control companies and dog training businesses. 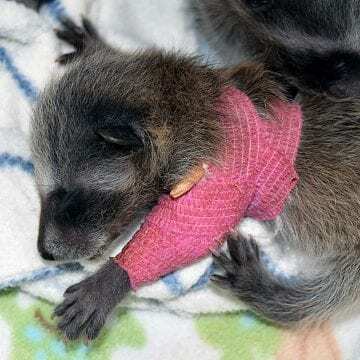 For wildlife like raccoons, squirrels, birds or skunks, AnimalKind companies focus on the quick and effective removal of animals and prevent future problems, instead of trapping, relocating or killing. Find an AnimalKind accredited company, or if you are a control business, learn more about becoming AnimalKind. 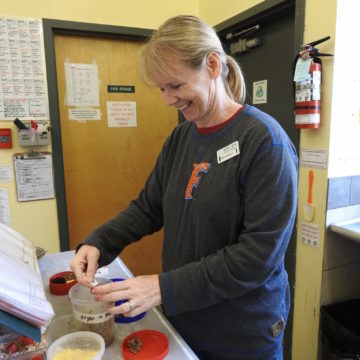 Mice and rats are a serious health risk, but most people want the problem resolved in the kindest way possible. When you choose an AnimalKind company, you can have confidence that your choice is animal friendly. Accredited companies follow AnimalKind’s evidence-based standards (PDF), and the BC SPCA audits companies every year to check they are meeting the standards. The standards and audit are both certified by the Professional Animal Auditor Certification Organization (PAACO). Questions about AnimalKind? Read our FAQs or learn more about the benefits of becoming an AnimalKind company.